Who doesn't love coupons?! We sure do! 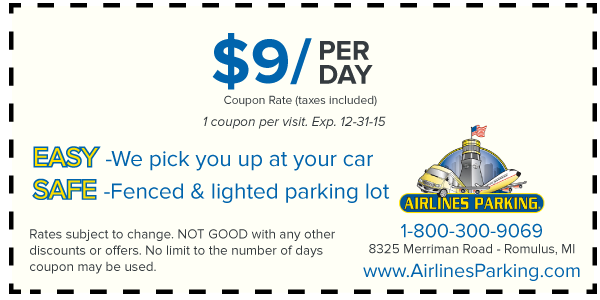 Coupons are a fantastic way to save money on everyday items such as groceries, household items, and yes, even airport parking! If you love coupons as much as we do and you want cheap Detroit Airport parking, then join our email list, add us on Facebook, follow us on Twitter, or keep up with our website! This way, you will be the first to know about our exclusive Detroit Airport Parking coupons! 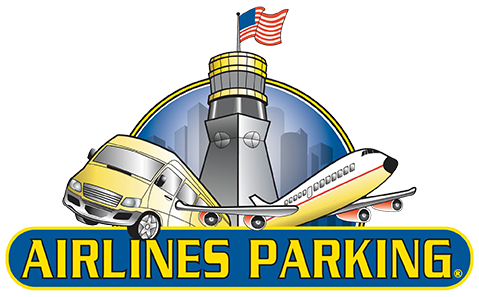 Here at Airlines Parking, we like to present special deals and Detroit Airport parking coupons to our online mailing list and social media followers first, before posting to our website. Become a part of the Airlines crowd or else you will miss out on these fantastic Detroit Airport parking deals! Coupons are a great way to save money on Detroit Airport Parking, but they still won't save you a parking space! Luckily, we allow you to reserve your parking online ahead of time at our website! It is now September, and before you know it, the autumn season will be upon us. For those who live up north, this means saying goodbye to sunny warm weather and hello to severe weather and snow. Traveling out of the Detroit Metro Airport during the colder months of the year can be challenging. Read on for tips on how to navigate travel during inclement weather. v When you arrive at the airport, park your car offsite with Airlines Parking and rest assured that we will take care of it during the cold months. v Get forecasts before you leave the house. Check your destination and departure cities. If something looks amiss or if there is already flight delays for impending foul weather, call the airline to check the status of your flight. v The weather at your departure and destination cities looks perfect but it is the connecting city that is experiencing unpleasant conditions? See if you can reroute the connection to an airport with no delays. 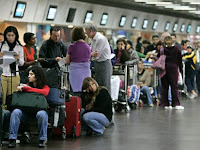 v Do not stray too far from your gate if you are already at the airport. 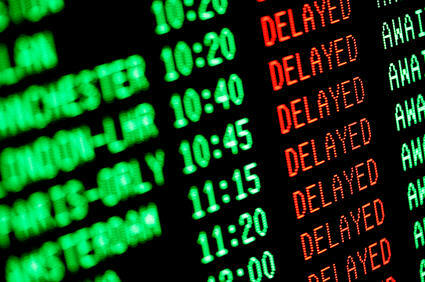 Gate attendants often make important announcements in the event of a flight delay or cancellation including, but not limited to, information on flight status, alternative flight options, hotel offers etc. These are announcements you will want to hear. v If you end up needing to make alternate arrangements, use your airline’s 1-800 numbers. This will be much quicker and less stressful than standing in line at the kiosk at the airport with the 85 other people who need to reroute as well.